The international supply chain is a massive intricate network that is constantly in motion, with the port acting as the crucial gateway to world trade. 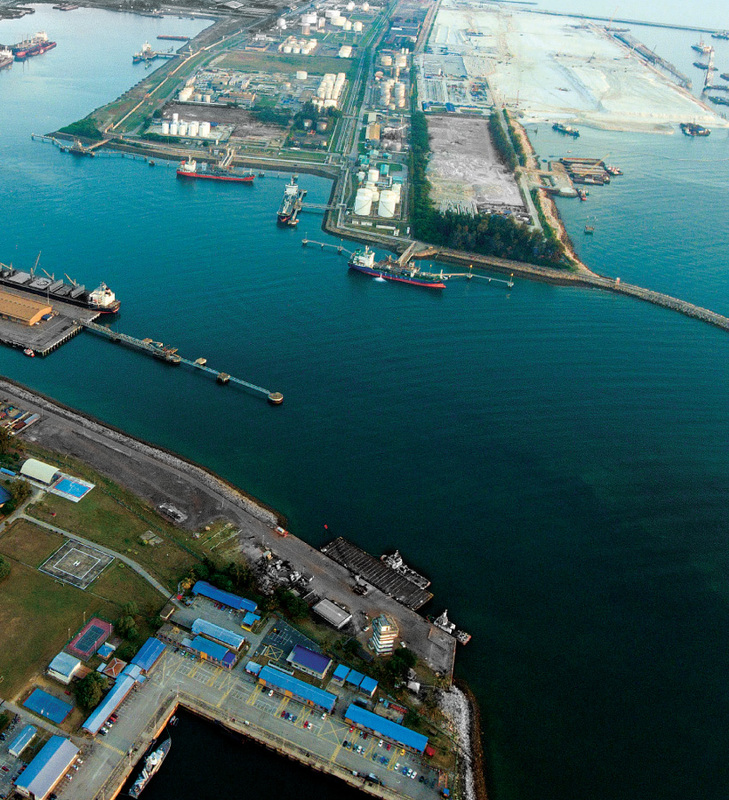 Kuantan Port has developed into a major petrochemical, bulk and container terminal for Malaysia’s East Coast region. Supported by excellent port facilities and services and a strong network of global shipping connections, the port will be a catalyst for the rapid expansion of the industrial and manufacturing activities in the East Coast Industrial Corridor. By sea, its strategic location is en route from Asia Pacific to the Straits of Malacca, which is used to reach the Middle East and Europe. As the fastest shipping route from Malaysia to China, the port is set to be a maritime gateway into the country under China’s Belt Road Initiative. 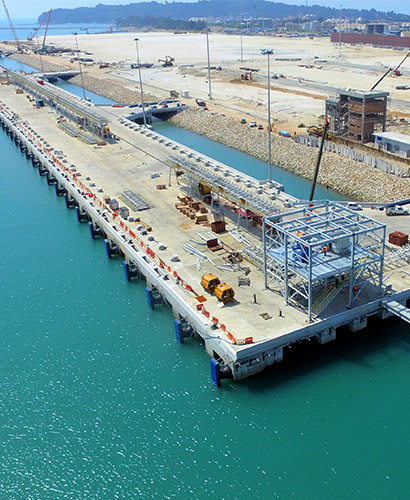 By road, the port is connected to the East Coast Expressway, making the transportation of goods to Kuala Lumpur only a three-hour drive away. The port also the largest, most flexible port on the East Coast, able to expand into many directions with land available for development. The port's facilities are constantly upgraded to meet the constant demands that new industries in the economy bring. 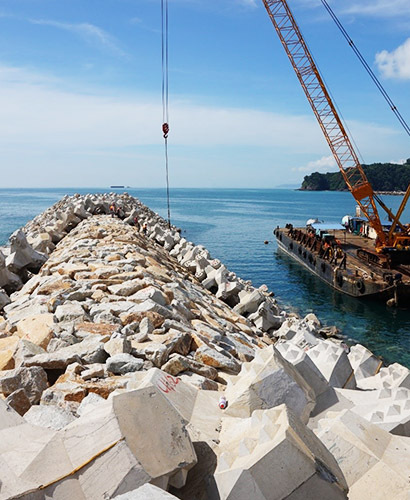 For safer and faster transportation of liquid chemicals from neighbouring Gebeng Industrial Estate, a 9km pipeline was built directly to the port’s terminals – an example of Kuantan Port’s position to work with investors to develop systems that add efficiency. Kuantan Port is managed by Kuantan Port Consortium Sdn Bhd (KPC) which is jointly owned by IJM Corporation Berhad and Beibu Gulf Holding (Hong Kong) Co. Ltd. It is a deep water, all-weather, multi-cargo seaport that stands at the heart of global trade and industrial activity. Symbolising the strength in Malaysia-China bilateral trade relations is the Malaysia-China Kuantan Industrial Park (MCKIP) – the first national industrial park developed by both countries and is the sister park to the China-Malaysia Qinzhou Industrial Park under the ‘Two Countries Twin Parks’ initiative. Targeting companies that produce high value-added products, undertake R&D and provide technology transfer, MCKIP aims to attract industry clusters in steel and non-ferrous metals, machinery & equipment manufacturing, automotive components, clean technology & renewable energy, oil & gas and petrochemical and electric and electronic components. Kuantan Port’s growth potential lies in MCKIP’s investors who need a deepwater port to import raw materials and export finished goods. 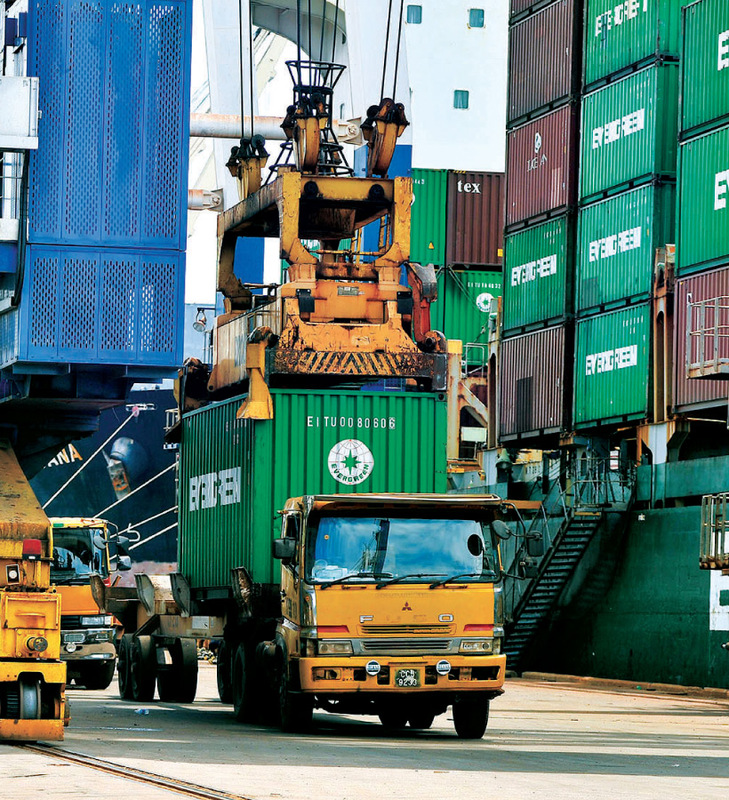 The growth of industries in MCKIP is vital to the long-term success of Kuantan Port. The synergy between MCKIP, as an industrial hub and Kuantan Port as an integrated logistics platform, provides a competitive edge that will create trade and investment opportunities to Malaysia, China and the Asia Pacific. 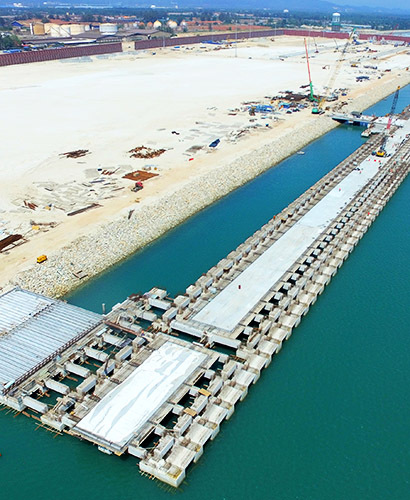 In tandem with the escalating economic development of the Eastern Industrial Corridor, Kuantan Port is expanding its operations to double its cargo capacity to 52 million freight weight tonnes with the construction of a New Deep Water Terminal (NDWT). 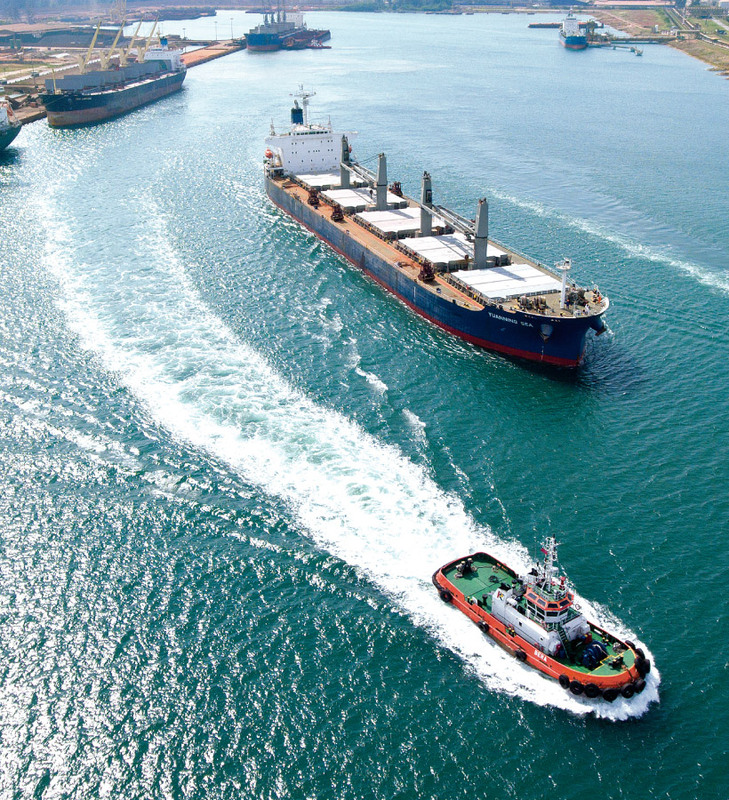 Catering to bigger ships and higher traffic, its facilities will be able to accommodate bulk carriers of up to 200,000 DWT and container ships of up to 18,000 TEUs. 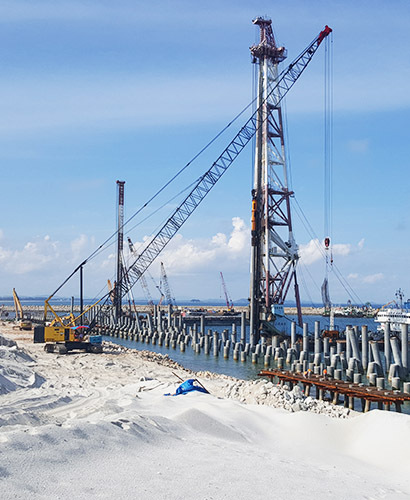 Upon completion, the new terminal will double the port’s cargo capacity to 52 million tonnes and is expected to spur the transformation of the East Coast Economic Region (ECER), positioning Kuantan as one of the main investment gateways to ASEAN and Asia Pacific.